There is a huge collection of irresistible videos available over the internet which you would surely want to watch again and again. There must be some stuff over the internet which you would love to be in your hard drive or mobile. Bigasoft Video Downloader is an application that will allow you to download countless videos from the internet in a very simple and straightforward way. 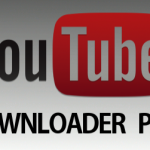 Bigasoft Video Downloader is helpful in downloading HD YouTube videos. You can download videos from YouTube in 720p and 1080p. Not only that you can download videos but can also convert them to different formats in order to play them over a range of devices like mobile phone, mp4 player and television. The application supports almost all the famous video sharing sites like YouTube, Vimeo, Metacafe and DailyMotion etc. 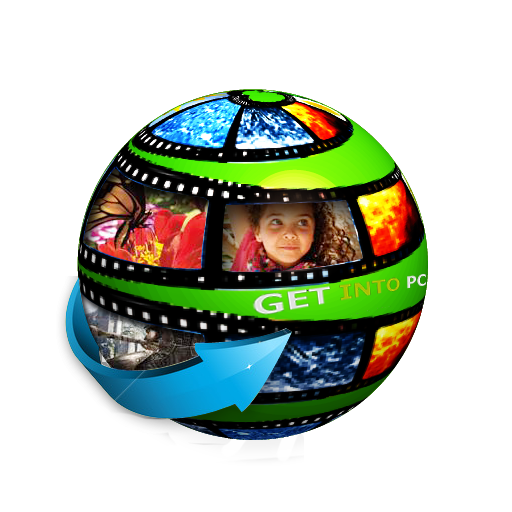 You can also download any video converter which can download and convert videos. 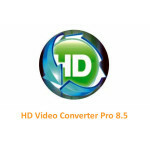 If you are not aware then you can learn how to use any video converter. The interface of Bigasoft Video Downloader is very catchy and consists of three tabs. These tabs include Download, Activity and Convert. Here you can monitor the downloading and converting activities. All you need to do is to paste the URL of the required video into the text field. There is a n option for the multiple URLs to be downloaded at the same time. 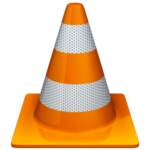 Once videos are downloaded you can play them using VLC Player. Personally I prefer Internet Download Manager Video Grabber function to serve the purpose. It does two functions. Download all files with speed and also can be used for Video Downloading. It can be integrated with all browsers. 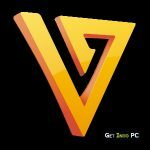 Otherwise if you like a dedicated software for video downloading then Stream Cloner can be a used to download videos as well. Than you can select the quality of the downloaded video. You can set them to High Medium and Low according to your preferences. Then there is an option of automatic conversion. You can select the video or audio format in which you want your video to be downloaded. If you go on to select MP4 format than the output downloaded file will be in MP4 format no matter what is the source format of your required video. Bigasoft has an audio downloader tool that can extract the audio from any source video file in any of the audio format like mp3, ACC, WAV etc. Bigasoft Video Downloader also supports the resumption of interrupted downloading right from the point where its was stopped or interrupted. The convert tab not only helps you to convert the videos but also can trim the video at any required length. The volume of the video can also be changed at any level. The activity tab shows the downloading progress. The downloaded amount is shown in percentage form form which user can take an idea that how much time the video will take to complete the downloading process. 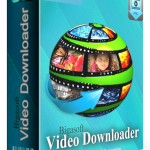 On a conclusive note we can say that Bigasoft Video Downloader is a very handy tool that can be useed for downloading and converting tsome stunning video from the internet. The audio content can also be extracted from the video source file. Below are some noticeable features which you’ll experience after Bigasoft Video Downloader Pro free download. Can download HD videos from YouTube videos. Can convert the videos in any formats. Supports a wide range of video sharing websites. Can extract audio from the video source file. Can trim the video length to any degree. Can change the volume of the video to any level. Before you start Bigasoft Video Downloader Pro free download, make sure your PC meets minimum system requirements. Processor: 1GHz Intel processor required. 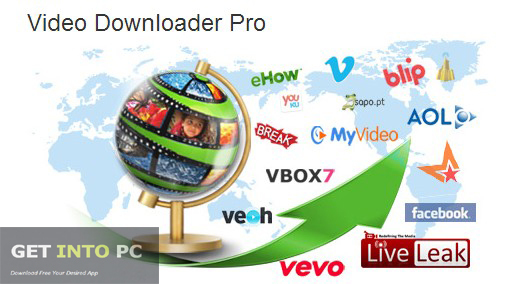 Click on below button to Download Bigasoft Video Downloader Pro Setup Latest Version. 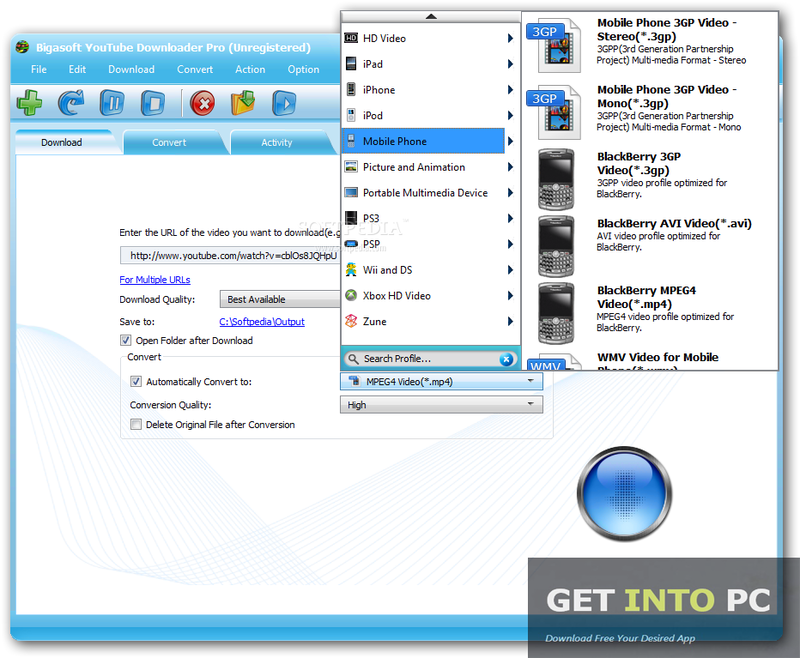 This is complete offline installer and standalone setup for Bigasoft Video Downloader Pro. This would be compatible with both 32 bit and 64 bit windows.